Jamal Nganga was found dead in the Barrymore Hotel by the Tampa Police Department on Nov. 30 (TPD.) On Dec. 1 an autopsy was conducted, and his cause of death was ruled as suicide by hanging. 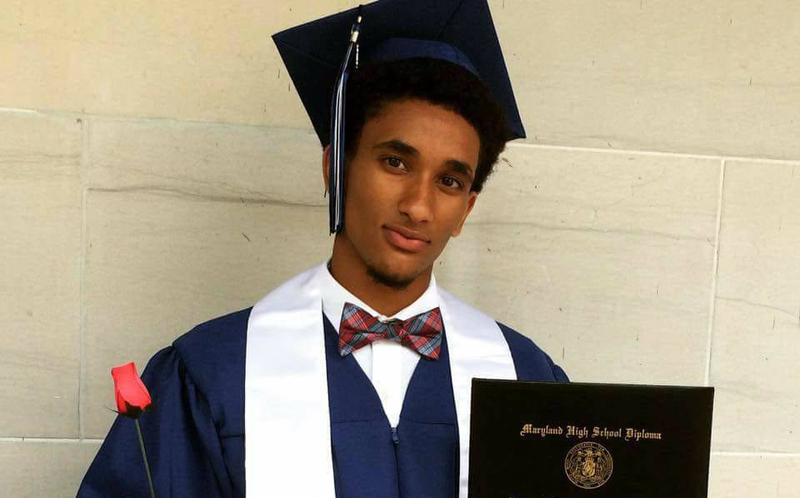 A GoFundMe called “Ball For Mal” has been started by Jake Unger in honor of Jamal Nganga. Its goal is to “raise awareness for suicide prevention.” They will be hosting a school-wide basketball game including “3 vs. 3 games, a 3 pt. Contest, and Knockout.” In addition, participants will be able to win gift baskets, so people can donate items to a basket if they cannot donate money. This will be held on Apr. 26 at UT’s Fitness Center Basketball Courts. Indira Moosai can be reached at indira.moosai@theminaretonline.com.